The PEI Brewing Company announced in February that it would be organizing a culinary tour of various restaurants and bars across the province. The tour pairs PEI Brewing Company beers with menu items at each location. The tour kicked off in Charlottetown in late February at Ise’s Bar, followed by stops at The Big Orange Lunchbox, The Landing in Tyne Valley, Boston Pizza, and last night’s event at Dundee Arms Inn. The tour continues tonight at Sir Isaac’s Pub, in Montague. For the remainder of the month, the tour will have events at The Albert and Crown, in Alberton (March 22nd), Brother’s 2, in Summerside (March 28th), and O’Shea’s Pub, in Kinkora (March 30th). 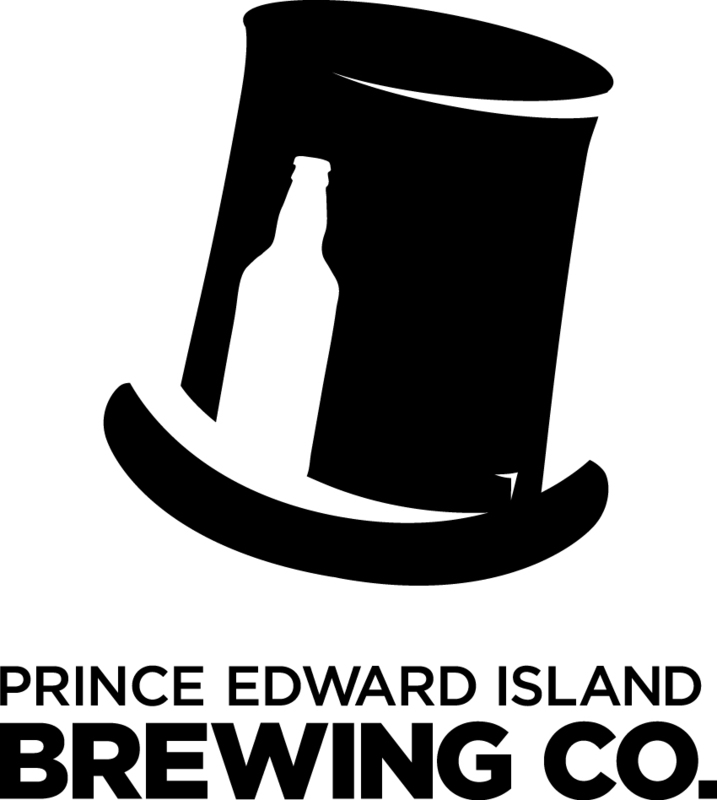 The PEI Brewing Co’s social media sites (Facebook, Instagram, and Twitter) will have continuous updates for April and May; also, those on Twitter can follow specifically with the hashtag, #peibrewtour.